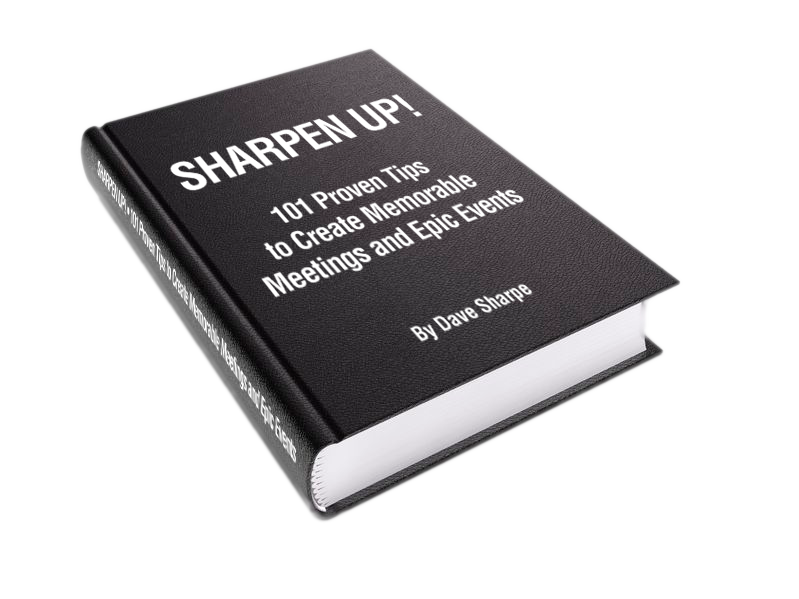 101 Proven Tips to Create Memorable Meetings and Epic Events. Fill out the form and I’ll send your copy to your inbox! Like you, I believe that meetings and events move us forward. They help us to plan, to progress, to celebrate and to have fun. 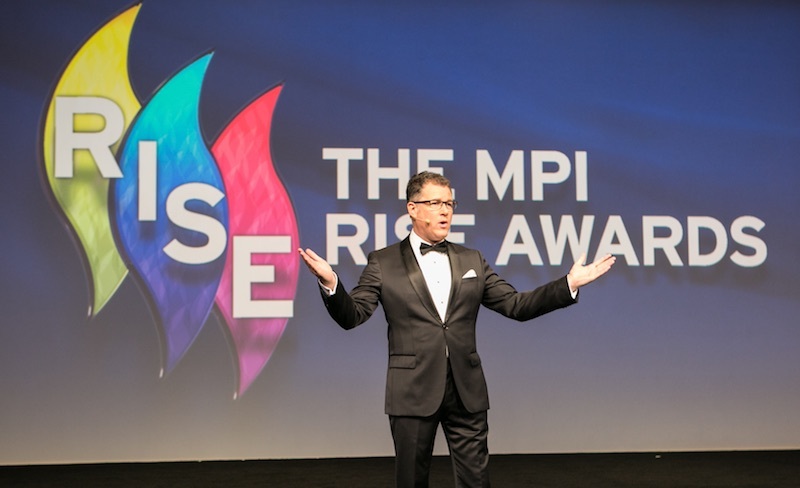 During the past 20 years I have seen, first hand, that meetings and events are transformational… for people, for companies and for the world. What is more, it is a very rewarding industry to be a part of. I LOVE it! 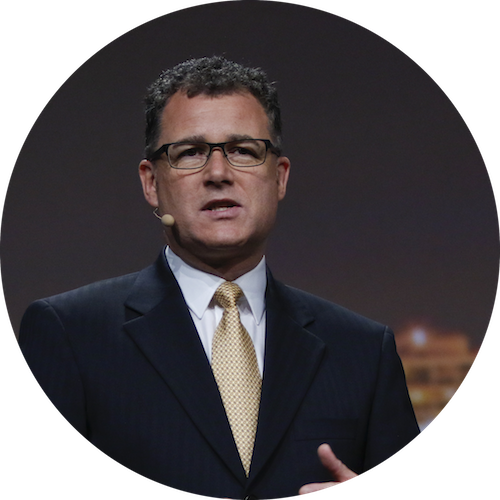 Frank Furness CSP, International Speaker and Coach. 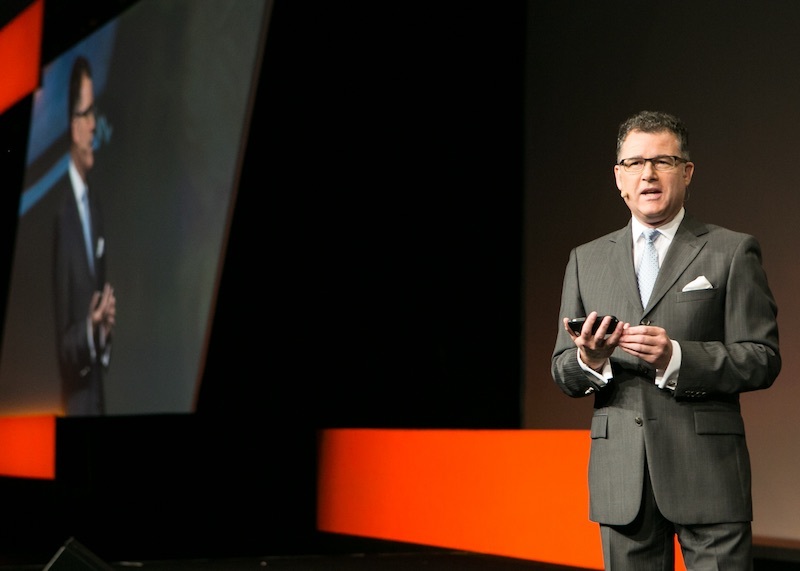 I help planners deliver memorable meetings and epic events that flow smoothly and run to time. And the key to this is meticulous preparation and attention to detail. I will talk with the people involved in the planning to get a proper feel for their aims. I understand that every single delegate and audience member deserves to be delighted so I always ask how that outcome is going to be achieved. You certainly won’t find him me turning up at the venue half an hour before the start expecting to be briefed. I’ll be there several hours before with the rest of the team, helping with rehearsals, visualizing how things will proceed and preparing for every eventuality. Confident, charismatic and funny, among many other top qualities. It my aim to make sure that your event flows smoothly, on time and is memorable for all the right reasons. I am very flexible and have an amazing ability to think quickly, act on his my initiative and to keep smiling whatever’s thrown at me – which means there’s no such thing as a ‘bad’ event. My eyes and ears are on continual alert, listening to every word on stage to make the transitions between events, acts and speakers appear smooth, relaxed and effortless. 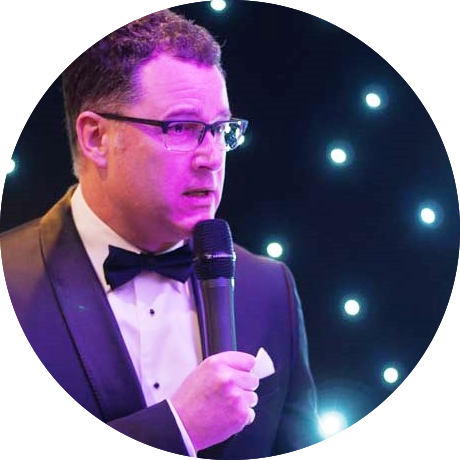 I focus on the big picture and looks at the event from all angles – through the eyes of the CEO, the organisers, the technicians and, of course, the delegates.